PlayData is a world leader in machine vision technology. We apply 3D machine vision to analyze sports motion and develop sports data acquisition and analysis systems. Currently this technology is applied to golf, tennis, soccer and other sports at all levels. 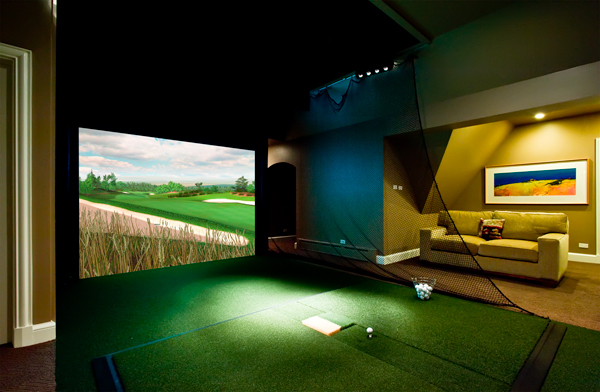 In 2007 PlayData was commissioned by AboutGolf to develop golf ball and golf club tracking technology for their simulator systems. Currently PlayData's technology is deployed in all of AboutGolf's PGATour simulators and is considered the most accurate on the market. PlayData's research facility is located in Ann Arbor, Michigan, home of the University of Michigan and one of the top five Engineering schools in the country. ﻿Click here ﻿to find our address, phone numbers and directions. Copyright 2011 PlayData, LLC. All rights reserved.